You plan to make an Ecuador trip soon? Congratulations on this decision. Ecuador is a fantastic country with extreme cultural and scenic diversity. 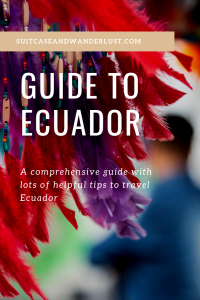 In order to save you time with your research, I have summarized everything you need to know for the trip in this handy Ecuador travel guide. What is the climate like? What do I need to pack? 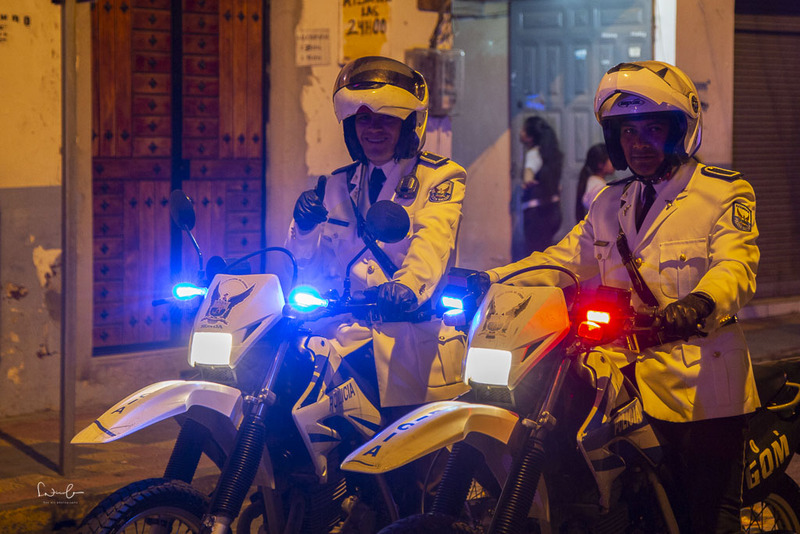 Is Ecuador safe to travel? Do I need vaccinations for Ecuador? All these questions and many more Ecuador travel tips can be found here in this comprehensive guide to Ecuador. Ecuador is located on the west coast of South America on the Equator, bordering Colombia to the north and Peru to the west and south. The country, with its capital Quito, is the smallest of the Andean countries, but its various areas offer an extreme variety of landscapes. Ecuador’s flora and fauna are breathtaking treasures that are unique in this world. Look forward to your Ecuador journey with fantastic experiences and adventures. 10. Is Ecuador safe to travel? 14. What is Ecuador known for? 1. How is the climate and when is the best time to travel to Ecuador? Ecuador lies in the northwest of South America at the equator. The climate is tropical and without any great temperature differences during the year. 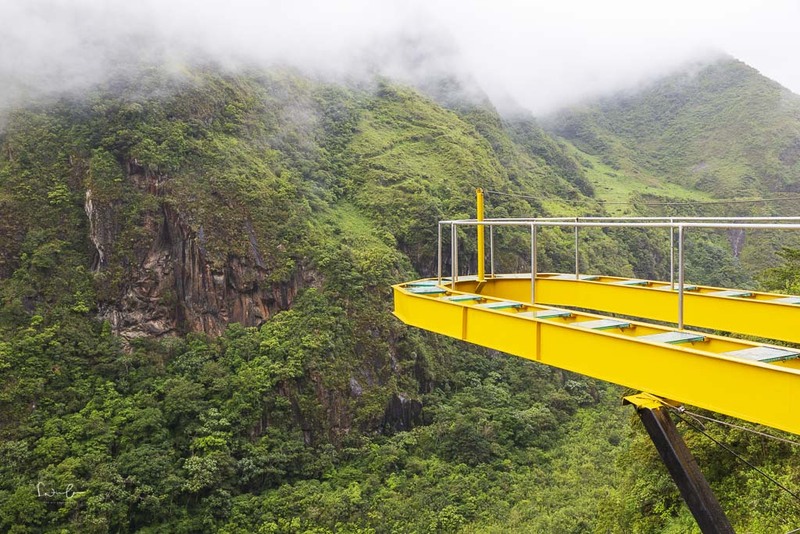 In the different regions of Ecuador, however, the temperatures vary enormously due to the differences in altitude. In addition, the climate is influenced by a warm ocean current from the north and a cold one from the south. At the coast (Costa) in the north, there is a rainy season from December to May with temperatures around 25 – 30 degrees Celsius, whereas at the south coast there is only a little rainfall. In the dry season from June to November the temperatures lie between 19 and 25 degrees. In the mountains (La Sierra) it is clearly cooler and in addition, the temperatures fluctuate particularly between day and night quite strongly (partly around 20 degrees). In the Andes highlands, the wet season is not as strong as on the coast. 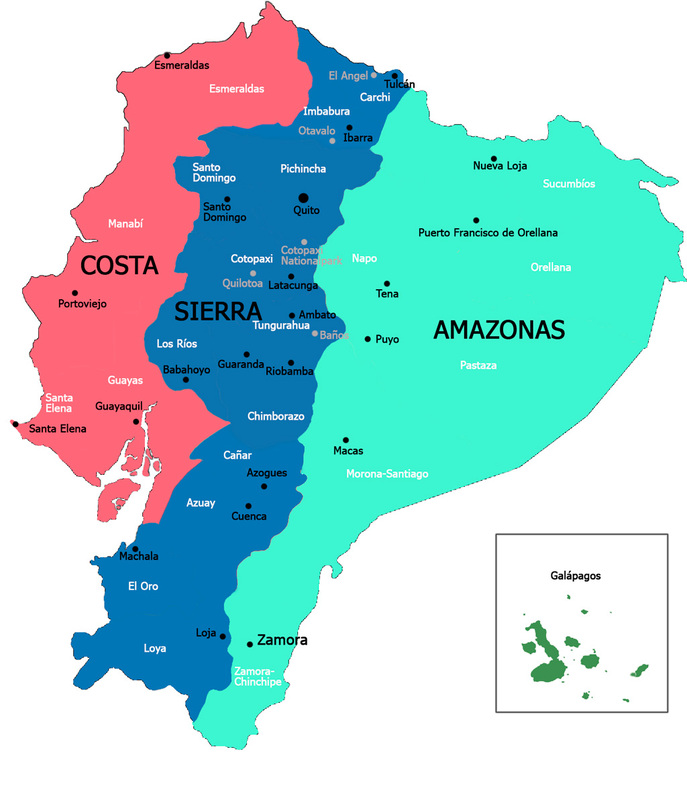 The Amazon region (Oriente) is the dampest area of Ecuador. Especially between April and May, there is a lot of rains. It is mostly dry in August and from December to March. The temperatures invite with approx. 25 degrees all year round to wander with the shorts. On the Galapagos Islands, it is somewhat cooler from June to December with 15 – 25 degrees. It gets hotter in the remaining months. I was there at the beginning of February and it felt like 35 degrees. Ecuador is on the equator. Accordingly, the UV radiation is very strong. Don’t forget sun protection, glasses and a hat! 2. 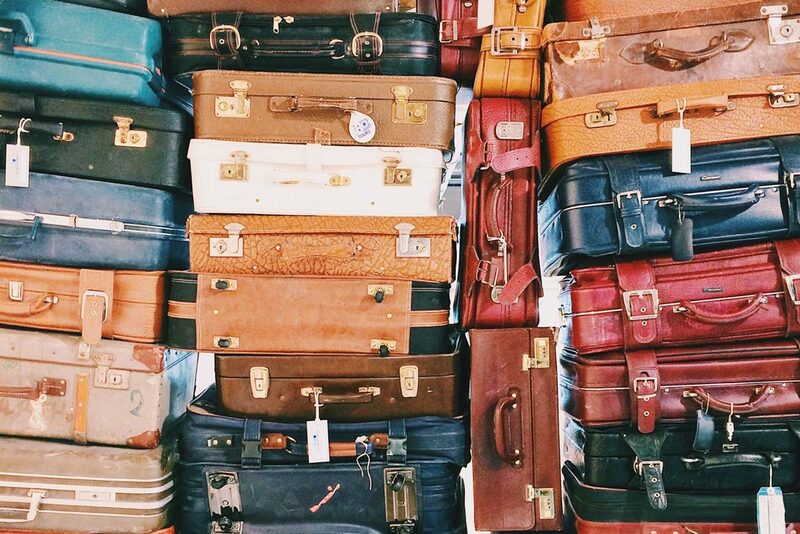 What to pack for Ecuador? If you have an Ecuador trip in mind, I recommend a round trip. Accordingly, you will be in several climate zones and have to pack appropriately. For the Andes (and I’m not talking about mountaineering) you might need a light down jacket, at least a warm wind and rain jacket. I recommend warm functional shirts as well as good and comfortable shoes. Short trousers and T-shirts for the Amazonas and the Galapagos Islands also belong in your suitcase as the bikini and the swimming trunks. Have you heard about the Chaco shoes? You can walk longer distances with them, they are airy and look better than these trekking sandals. Especially for the Galapagos Islands I strongly recommend them. What else do you need to bring with you? A hat with sun protection for the neck – GOLD VALUE. Sun cream with SPF 50. I had SPF 30 with me and thought, oh, that’s enough. I wouldn’t enter the Galapagos Islands without an SPF 50 protection again. Mosquito protection: no one needs critters, but they just go everywhere. In the evening they are quite deceitful. And if they catch you, after all, a menthol balm helps against the itching. 3. Time zone in Ecuador? 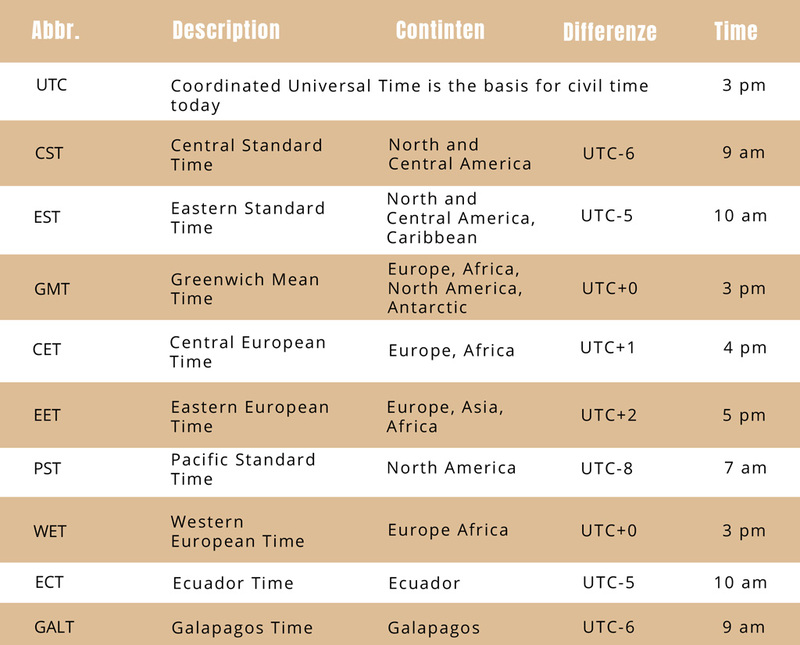 Do you get confused with PST, CST, ECT, GMT and all the hundreds of abbreviations for the time zones just like me? For this article, I’ve decided to finally get an overview. Here it is. To enter Ecuador you need a passport valid for 6 months, which you should always carry with you or a copy of it. Ecuador is very easy in terms of the visa. Almost all travelers can stay in the country for 90 days without a visa. Exceptions are nationals of Ethiopia, Afghanistan, Bangladesh, Cuba, Eritrea, Haiti, Kenya, Nepal, Nigeria, North Korea, Pakistan, Senegal and Somalia. 5. The currency in Ecuador? Those who think only because Ecuador is located in South America, automatically the Peso rules the country, guessed wrong. Ecuador has not had its own currency since a financial crisis in 2000 but has decided to officially introduce the US Dollar. Very handy for us tourists. It is recommendable to have small notes with you. 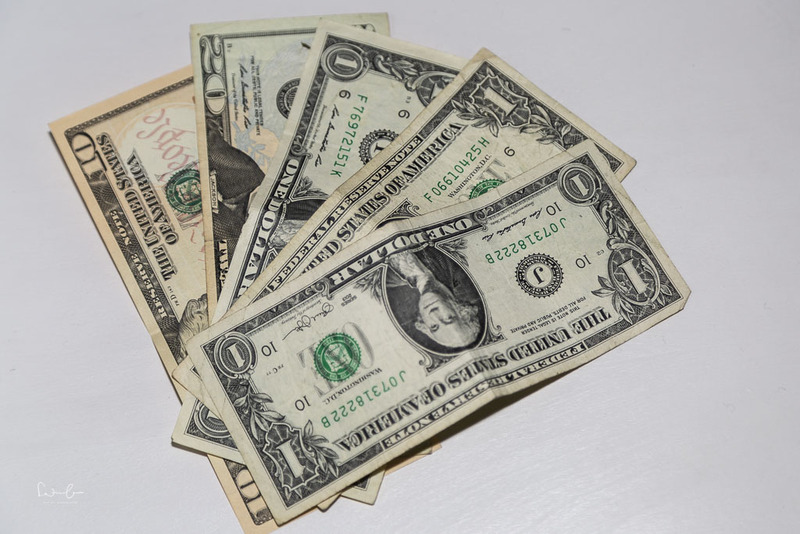 A 50 dollar bill can already lead to change troubles, sometimes even a 20 dollar bill. Tetanus, diphtheria, hepatitis A are recommended vaccinations that most travelers already have. Yellow fever is required for travelers who want to travel to the Amazon province or from a country with a yellow fever outbreak to Ecuador. Hepatitis B and typhoid fever are recommended for travelers who are “exposed to special risks”. Rabies is also included in the recommended vaccinations, especially if you are on trekking trips. In areas below 1,500 meters above sea level (except the Galapagos Islands) there is also a risk of malaria. My experiences: I have the usual vaccinations like Hepatitis A,+B Tetanus, Diphtheria, and Typhus. A few years ago I also had myself vaccinated against rabies after a horde of dogs with barking teeth followed me on Bali. I have never come into contact with malaria, I also had no anti-malaria medication with me in Ecuador. Ask your doctor or consult centers for disease control and preventions to be on the safe side. Spanish is the language spoken in Ecuador. Full stop. I strongly recommend individual travelers to learn a few common phrases. Apps make things a lot easier nowadays, but it doesn’t hurt to be able to speak a few words. 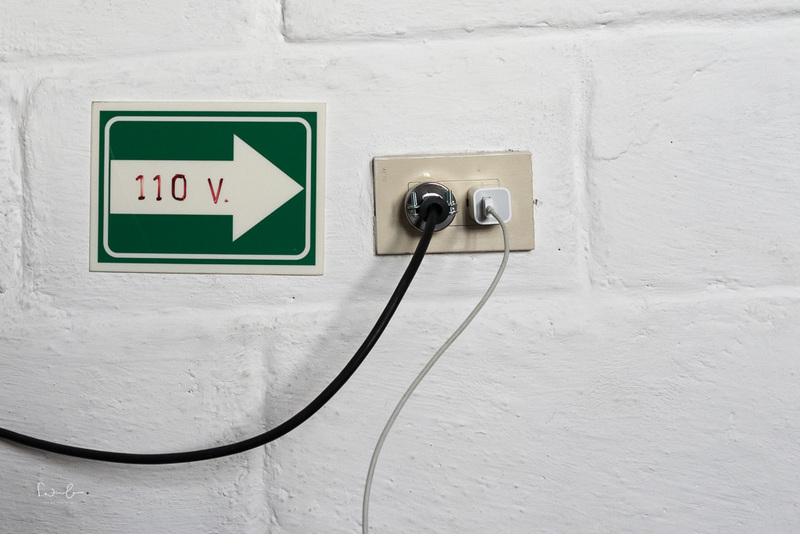 Ecuador has 110 volts, 60 hertz and you need flat-pin plugs. 9. What do I need to know about the altitude in Ecuador? Do not move at all for the first 24 hours. Only walk short distances and walk very, very slowly. On the first hikes from 3,500 meters above sea level, you walk slowly and take many breaks. Reduce your normal walking speed by half. Drink a lot of water and make sure that the water is not ice-cold. Avoid alcohol at all for the first few days. It slows down the acclimatization process. Eat a lot! The body needs energy because it burns much more at this altitude. Above all, eat more carbohydrates. Even if you can’t sleep well, keep your hands off sleeping pills and be careful when taking medication. UV radiation is very strong in Ecuador. Think of enough sun cream with a high sun protection factor and a headgear. A sunburn weakens your body additionally. If you are hiking in Ecuador and your symptoms do not get better despite these tips, descend. Often a few hundred meters of altitude is enough for your body to recover. The public bus: Even if it is ridiculously cheap, you should at least avoid it in the rush hour. The pickpockets work together in groups and especially tourists in overcrowded buses are a great choice. Valuables: Especially in big cities like Quito or Guayaquil you should pay attention to the valuables you carry visibly on your body. Better still, don’t wear them visibly. When you take out your mobile phone, pay attention to it. It can quickly happen that it is ripped out of your hand. I walked through Quito with my big camera in my hand and luckily I had no problems. When I changed the lens, I backed off and did it so that I could see everything around me. If you are traveling by car, do NOT leave any objects in it. Never. Also, pay attention to where you park your car. Avoid certain places after dark. Robberies are not uncommon, but the robbers “only” want your valuables and in most cases, you are not harmed. Take a local guide with you on hikes or excursions. He knows the local conditions best and knows exactly where it might be dangerous. The bus is the most widely used public transport in Ecuador. It is cheap and the network is quite good. You can get more or less anywhere by bus for about 1 US Dollar per hour. For example, a trip from Quito to Cuenca costs between 12 and 18 US dollars (depending on the bus) and takes about 10 hours. The bus terminals in bigger cities are called “terminal terrestre”, where you can buy the tickets. Be at the terminal before the scheduled departure, because full buses might depart earlier. 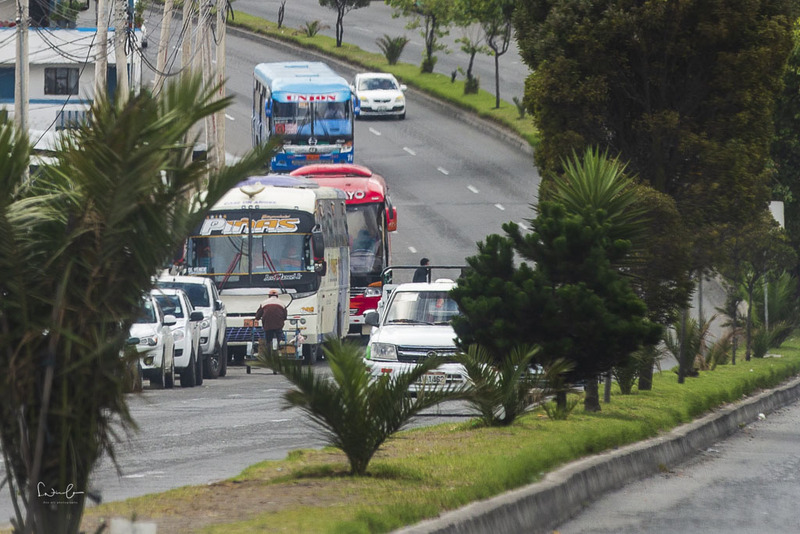 Speaking of full buses … in Ecuador, you have to reckon with the fact that the buses are full – with the exception of long-distance buses. Besides, it doesn’t hurt to know a few bits of Spanish. Bus drivers rarely speak English. You have to decide for yourself whether this is the right travel option for you. Also, the buses are not always the standard we are used to from Europe or America. If this is unsuitable for you, then Wanderbus might be your option. With Wanderbus you can create your own tailor-made Ecuador itinerary or take pre-designed routes and buy a bus pass online. This gives you flexibility, the service is safe, convenient and you meet other travelers. Ecuadorhop offers an alternative. If you like to travel by train, I’m afraid I have to disappoint you. In Ecuador, there are almost no train connections and the network is more or less non-existent. The food in Ecuador is simple and mostly very good. Chicken with rice and potatoes are the basic dishes on all menus. One of the best I have eaten in Ecuador was Locro de Papas, a potato soup with cheese and avocado. Quinoa with vegetables tastes excellent and is a good alternative to Pollo (chicken). Llapingachos are a kind of potato pancakes filled with cheese and vegetables – quite filling, but also quite good. 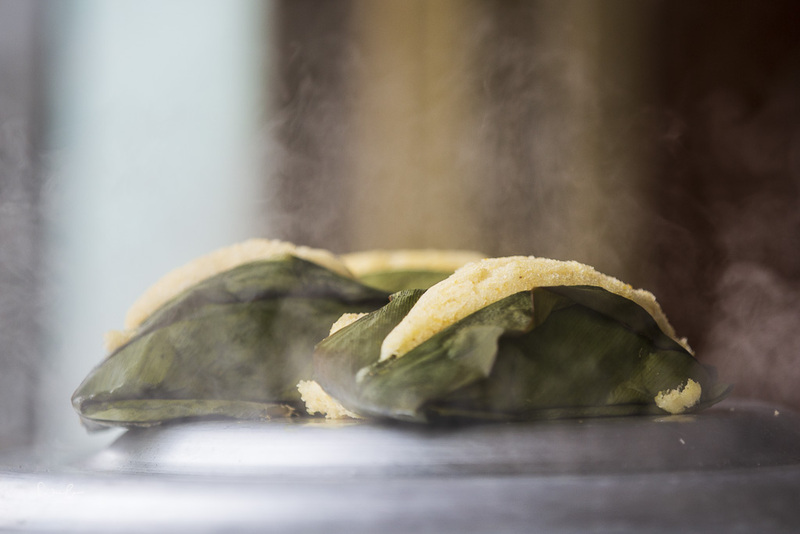 Many dishes in Ecuador are based on bananas, such as banana dumplings or banana pancakes and on special occasions guinea pigs are grilled. Be sure to try it: Quimbolitos – sweet corn flour bags with grapes. Be careful when tasting street food. The hygiene standards are not always what we are used to and our stomachs may not be as happy with them as the locals are. A traditional drink is canelazo – warm and alcoholic. The fresh fruit juices that you get served for breakfast will definitely be missed when you get back home. Like anywhere else in the world, Ecuador has hostels, mid-range hotels and high standard hotels. However, Ecuador is not as far as other countries in terms of tourism. Accordingly, the facilities in many hotels are very simple. You will not find a hair dryer in some accommodations. If you absolutely want to blow-dry your hair, I recommend that you bring your own hairdryer. Most of the hotels are already quite far advanced in terms of wifi, but the speed might not be very fast. So don’t always rely on being constantly connected to the www. In some lodges in national parks, the electricity, thus also the wifi, is switched off overnight. 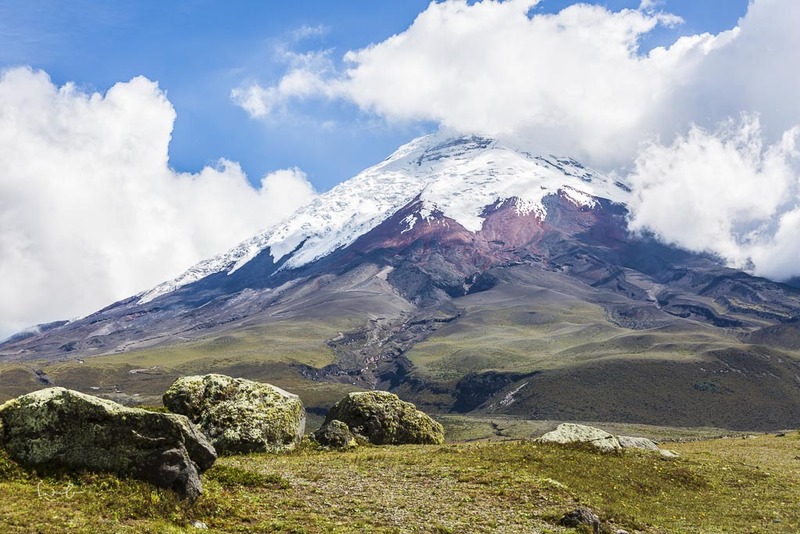 Due to its location in the Andes, Ecuador is known for its many volcanoes and beautiful national parks. You will need a local guide to visit the national parks, but you can easily book one at the entrance. If you want to climb a volcano such as Cotopaxi, I recommend Andean Summit Adventure. Elisabeth and Jaime are national guides and mountain guides with many years of experience, who pay fair wages to their mountain guides and are very concerned about safety and personal service. The Galapagos Islands are the country’s flagship. Not cheap, but absolutely recommendable on an Ecuador round trip. Just to see the lizards in their natural environment is worth a trip. 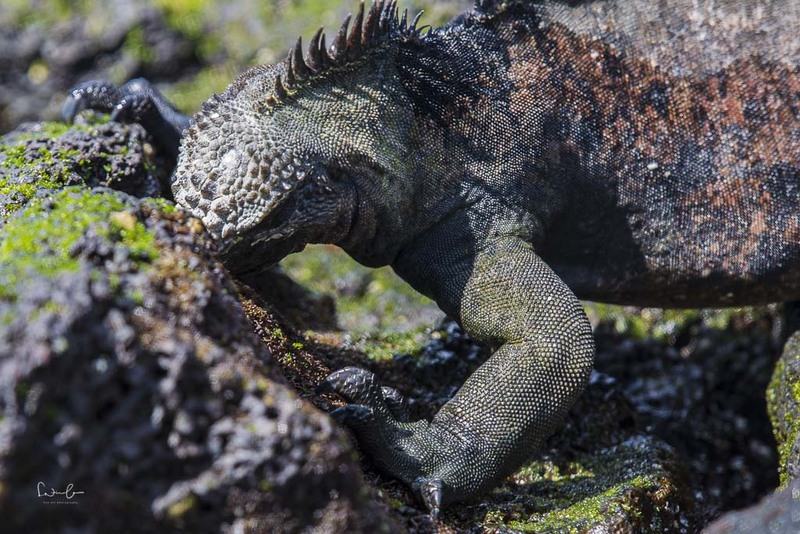 AndesPlanet offers great Galapagos tours – whether island hopping or boat trips. With Paul Salazar, you’re in excellent hands. I called him “Wiki-Paul” during my tour because his knowledge of the Galapagos Islands is simply remarkable. Ecuador’s bird life is unique. For all ornithologists, Ecuador is a paradise with over 130 hummingbird species. 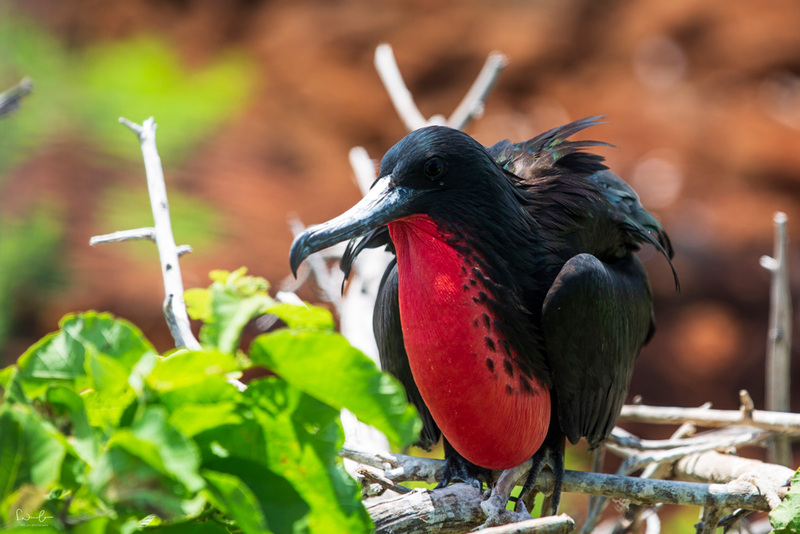 Bird lovers will love it in Ecuador but also on the Galapagos islands. With a little luck, you will see the funny pair dance of the blue-footed booby or the male frigate bird with the distinctive red throat sack. In the east of the country lies the Amazon region. 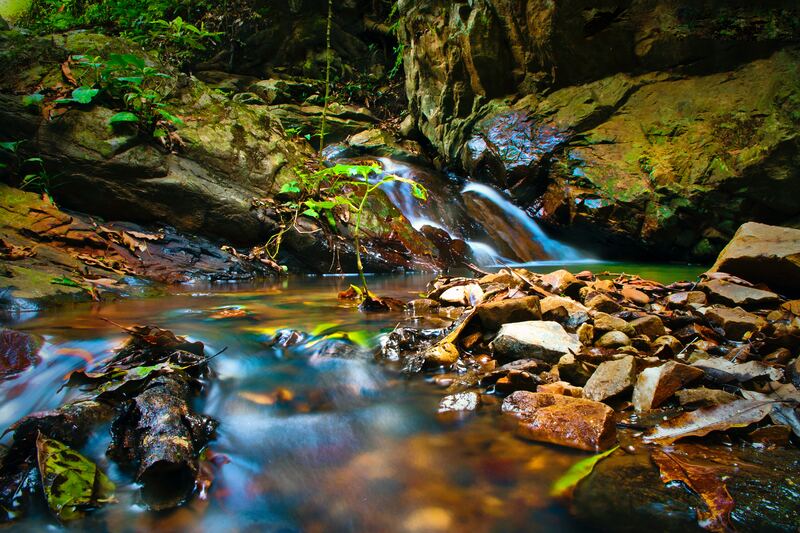 With its biodiversity and the cloud forest, it is a popular destination on a round trip. The sparsely populated part of Ecuador attracts visitors with great jungle programs lasting several days, national parks and eco-lodges. You can book the tours directly at the lodges. Casa del Suizo and Napo Wildlife Center have been recommended to me. Did you know that the Panama Hat actually comes from Ecuador? The misunderstanding goes back to 1855 when Napoleon III got a hat from the hat makers of Montecristi. The hat was embarked in Panama and so the French assumed it came from Panama. When Roosevelt wore an Ecuadorian straw hat while visiting the Panama Canal in 1906, the name was finally sealed. However, it is true that the hat comes from the straw of the Toquilla palm from Ecuador and is produced there. Ayahuasca is a spiritual ritual practiced in the Amazonas. You can find many suppliers in the Oriente in Ecuador. Caution is advised, however, because everyone reacts differently and sometimes there have even been reports of individual deaths. If you absolutely want to do this, be critical in your choice. 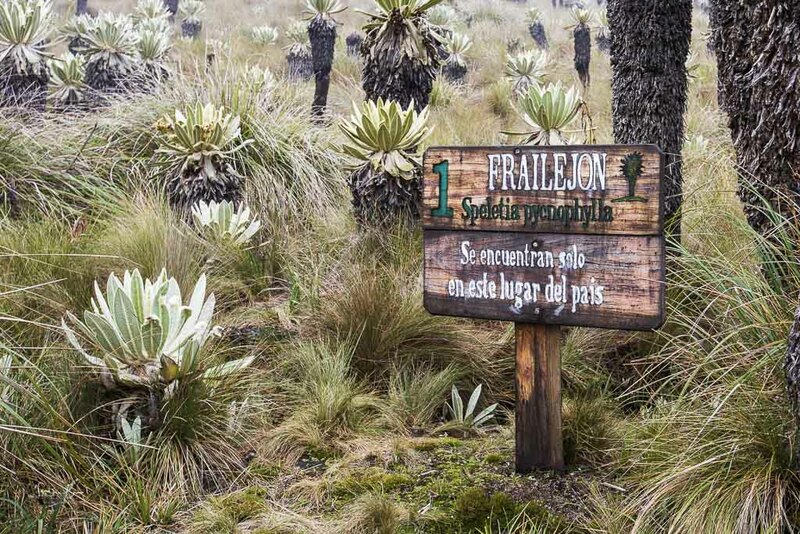 Ecuador is a paradise for all outdoor fans. Whether hiking, mountaineering, mountain biking, horse riding, rafting, trekking, swimming – the country offers countless opportunities for adventures for everyone’s taste. These were my best Ecuador travel tips for you. I hope this guide helps you with your travel planning and once you’re there. Check out my Ecuador itinerary post and my tips for visiting Quito. What an informative post! I love how you cover everything from the places to go, to the hotel and things to eat. Besides, I love your pictures! 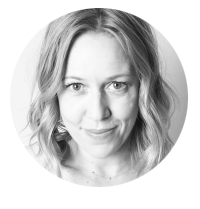 Such a great guide! You covered everything I need to plan a trip 🙂 I was curious about the visa because I hole Iranian passport and I am glad that I am able to travel there easily. What a sensational guide. Definitely planning a trip down the road. Thanks for sharing.